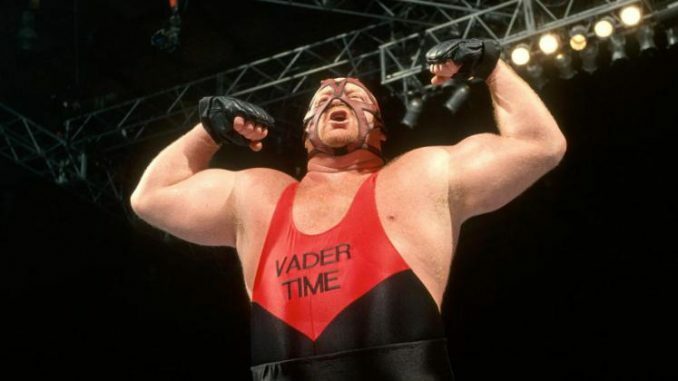 Leon White, better known as Big Van Vader or simply Vader, passed away on Monday night, according to his son Jesse who announced the news Wednesday. White had been dealing with numerous health issues over the years, the latest being pneumonia that he battling and ultimately succumbed to. Earlier this year, he underwent open heart surgery. We will have a much larger story on the site later today on his career.